Taxi Service in Haridwar offer you here Budget Car rental for Uttarakhand chardham yatra 2018. Here you will get chardham taxi rental with best budget rate. All vehicles are clean and comfortable. We are one of the best taxi rental service provider in Uttarakhand for chardham yatra. All divers are well familiar and they know your privacy and requirement. 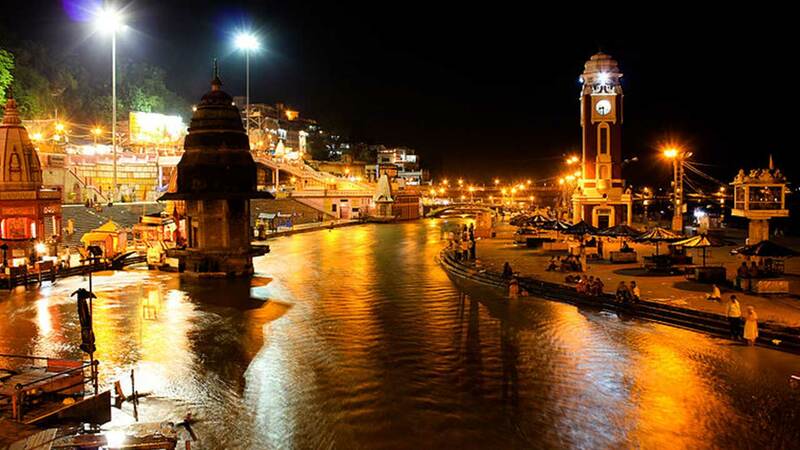 Taxi Service in Haridwar provides taxi rental services at extremely competitive rates. There are taxi services which give for all the luxury as fine as non luxury to create your travel easy and comfortable. With taxi service in Haridwar you can also book taxi/Cab for chardham yatra and also holy city Haridwar, Dehradun, Rishikesh and Delhi. You’ll find the best rate on top class taxi/Cab hire service at appropriate position cross ways Uttarakhand chardham for entire chardham tour. Our drivers, who are of well accomplished and well-informed. They have very good local and outstation area in order, Law and a lot of other things. We have best car rental operators offering the excellence and capable taxi hire service for chardham pilgrimage tours in Uttarakhand. We offer a spacious range of chardham car rental and char dham taxi services that include bus rental services, tempo travelers and taxi hiring. Taxi Service in Haridwar provide budget Car Rental Services from Delhi To Chardham Yatra, Do Dham Yatra Tour by Car/Deluxe, Tempo Traveller, Kedarnath Badrinath, Gangotri, Yamunotri Tour by Innova , Car Hire in Delhi, Chardham Yatra Tour Package by Car, Char Dham Car Rentals 2018 & Car Bus Taxi Hire. We provide quality car and bus rental for four sacred pilgrim destinations – Badrinath temple, Kedarnath Temple, Gangotri Temple and Yamunotri Temple.